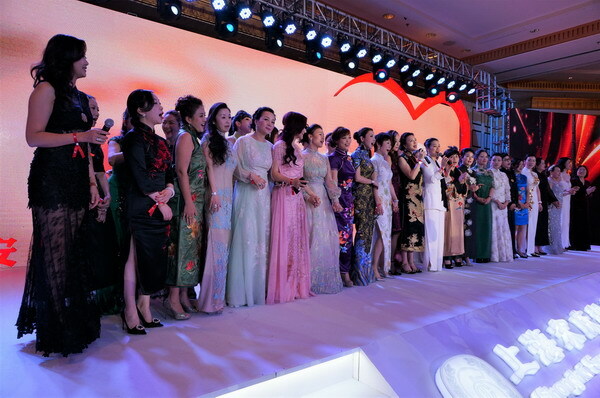 23.99 million yuan raised at Shanshan Charity Gala for the project of "Safety for Mothers and Infants"
2017 "Safety for Mothers and Infants - Continuation of Love” Shanshan Charity Gala, sponsored by the SSCLF, was held in Shanghai Peninsula Hotel on the evening of Nov. 30, 2017. More than 300 caring people from all walks of life gathered together generously for the joint public welfare project. 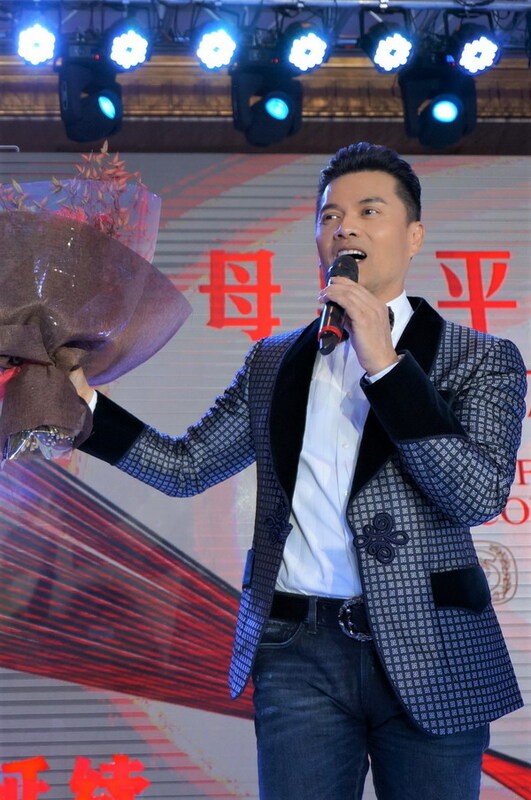 Entertainment circle stars Tan Jing, Dong Wenhua, Ray Lui, William So and Ping An came to the scene. 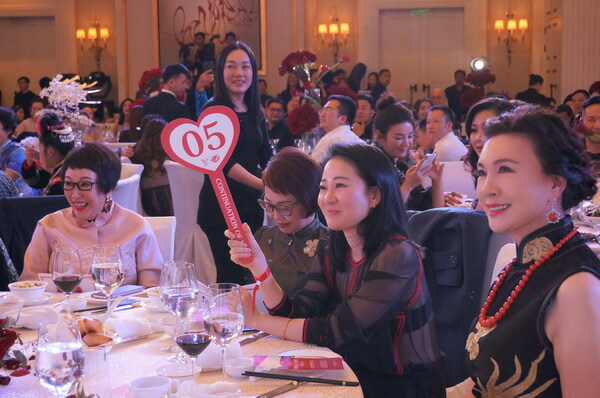 The gala atmosphere was warm, one climax after another, sounds of bidding and sums of money condensed people's deep affection, like surges of warm current in the Huangpu river in the winter. 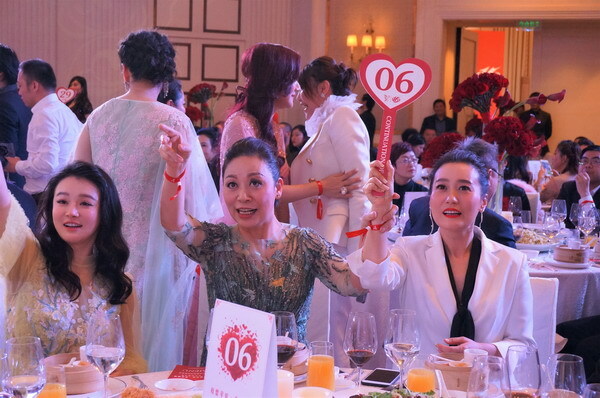 The charity gala which lasted more than three hours, through auctions and donations, raised RMB 23.99 million yuan for SSCLF - Safety for Mothers and Infants Public Welfare Fund. The fund will be used to improve the living conditions of poor pregnant and lying-in women and newborn babies. In 2001, the SSCLF established the project of Safety for Mothers and Infants in the theme of "Maternal Safety and Children Health". 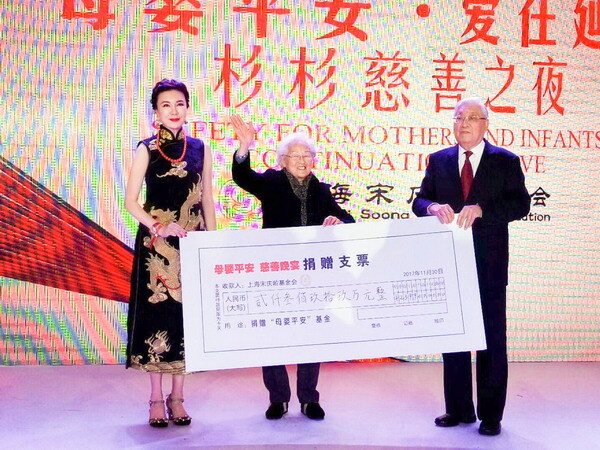 Over the past 16 years, the group of "Safety for Mothers and Infants” composed of caring people, is committed to various public welfare activities to reduce maternal and infant mortality and improve the health level of women and children, the cumulated donation amount reaches more than 90 million yuan, and the project covers poor areas of 20 provinces including Guizhou, Yunnan, Inner Mongolia, etc. 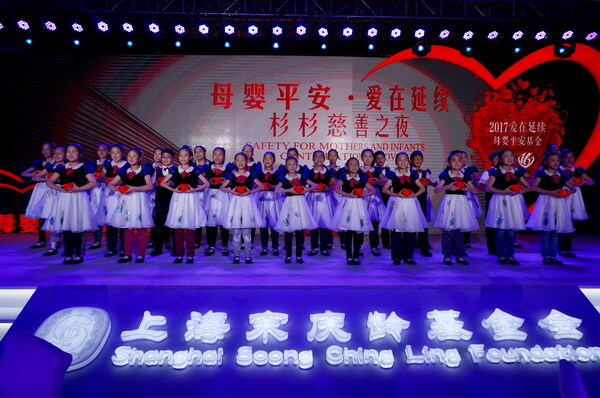 More than 10 years of unremitting efforts, the project of the Safety for Mothers and Infants has become one of the most popular public welfare funds in the remote mountainous areas, and praised by the local people in Western China as the people's project. 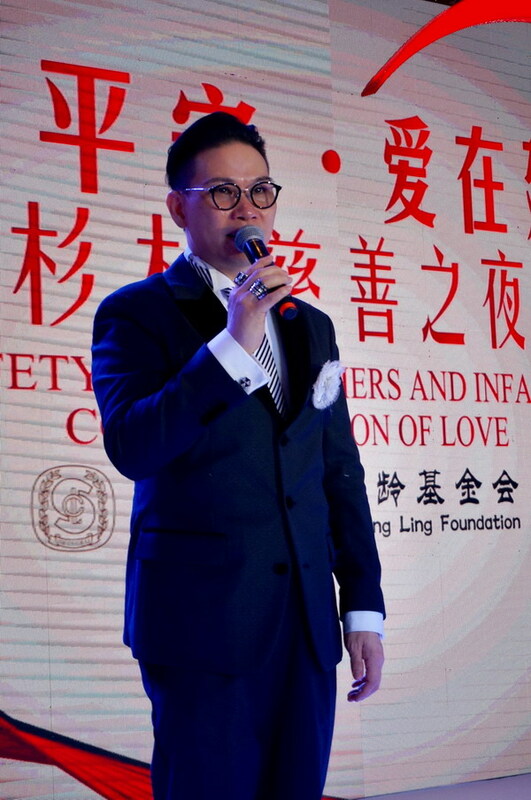 Since last year, SSCLF-Safety for Mothers and Infants Public Welfare Fund has cooperated with some hospitals in Shanghai to successively set up a premature infant rescue base, critical pregnant women assistance base and assisted reproduction base, etc. 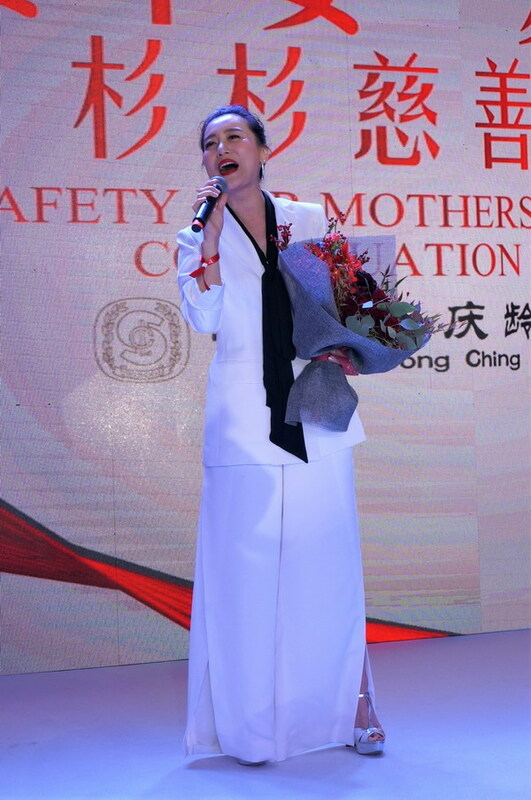 The project of Safety for Mothers and Infants keeps pace with the times and moves forward in a more professional direction. 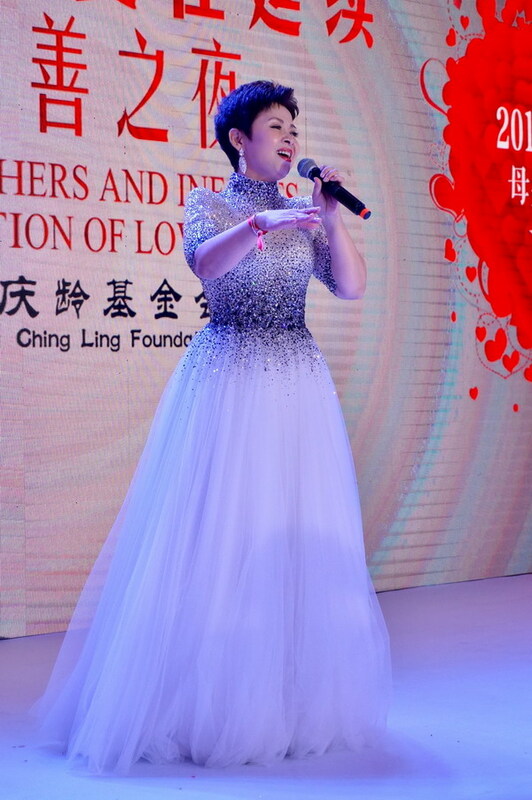 Fourteen years ago, a Miao ethnic baby girl was born at the Sankeshu Health Centre in Guizhou province, her mother was the first lying-in woman freely-admitted to the hospital to give delivery, funded by the project. Today, Wen Hongli, the small life at that time, has grown to be a grade 1 student of a junior high school. 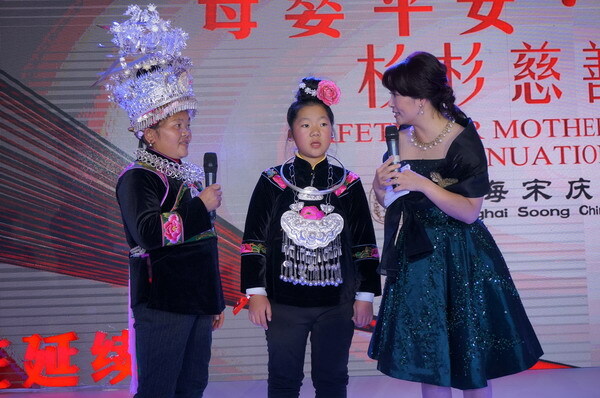 The Miao ethnic mother and girl were invited to the charity gala scene to witness this public welfare project benefiting many women and children. 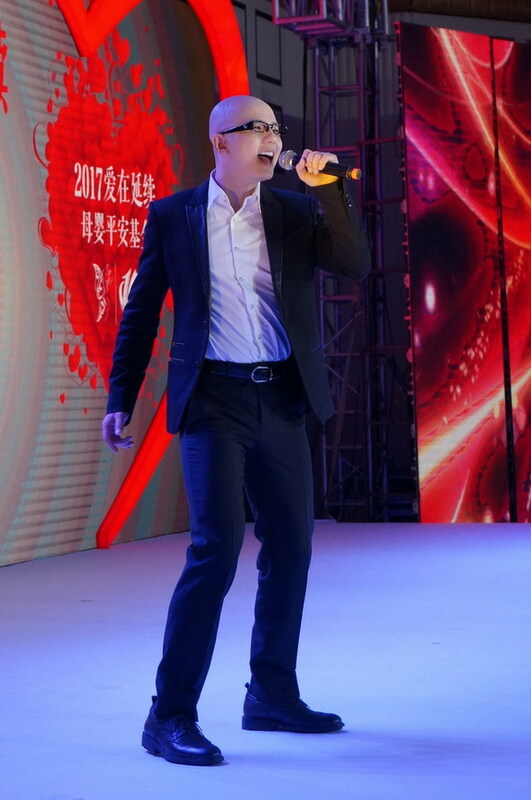 At the charity gala, the performances and charity auctions were conducted alternatively. 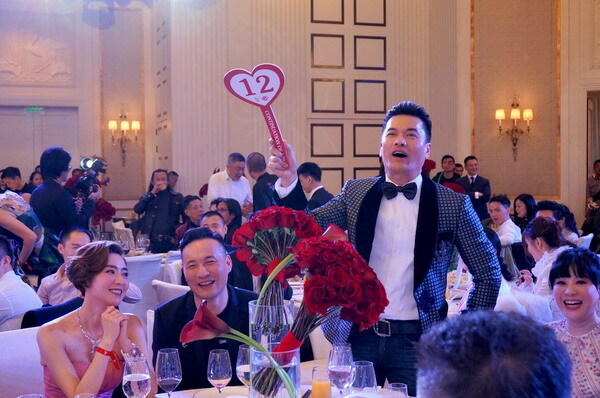 Eighteen pieces of auction items donated by caring people were bought up entirely after many rounds of bidding.Hong Kong star Ray Lui bought a folding fan painting with 1.5 million yuan and a set of eight pieces of Indonesian ebony sofa at the most expensive price of 3 million yuan, becoming the star of the auction last evening.